UPDATE: Our giveaway has ended and the winners have been picked. You can see them in the widget below. 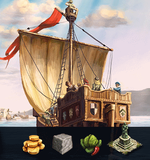 Check your email inbox if you are one of the winners. Congratulations! Have you been good boys and girls this year? 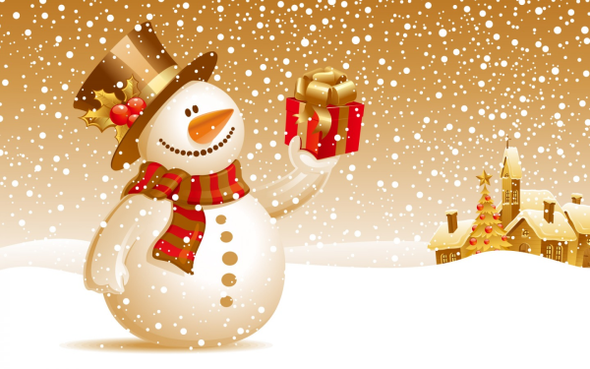 We managed to get some nice christmas gifts to share with our fans and followers. 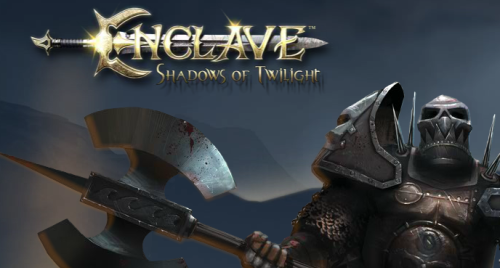 We added three Enclave steam keys and 10 Cube World Launcher PLUS licenses! 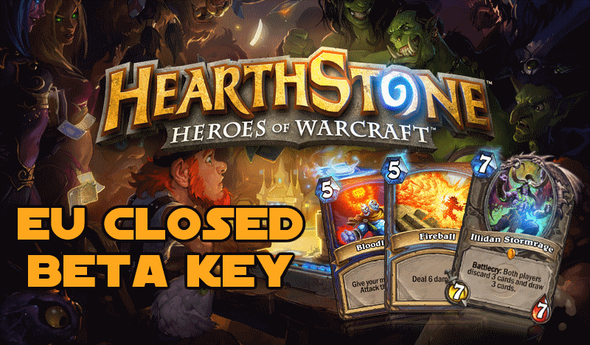 2x EU Closed Beta Keys for Hearthstone: Heroes of Warcraft - the new game from Blizzard Entertainment! 2x Fallout Package with digital versions of Fallout, Fallout 2 and Fallout Tactics for PC and MAC! 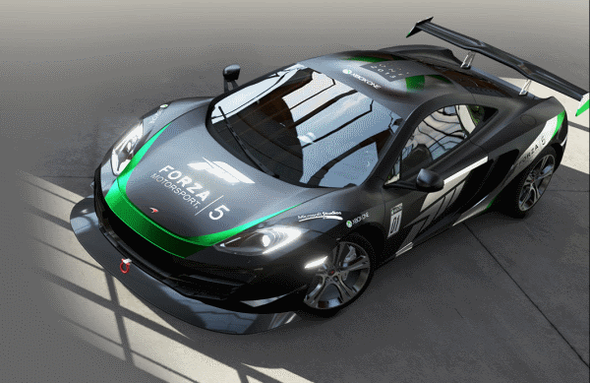 3x Exclusive McLaren 12C car for Forza Motorsport 5 on Xbox One! 3x Wrath of Khan uniform for your charakter in Star Trek Online. 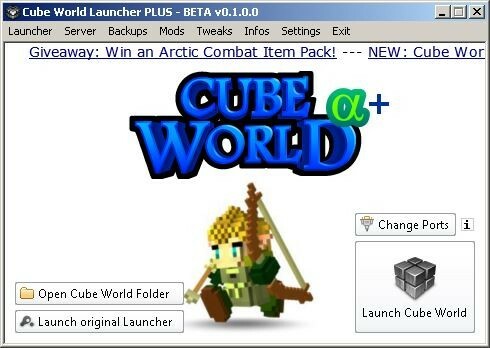 10x Cube World Launcher PLUS Licenses to remove all ads.